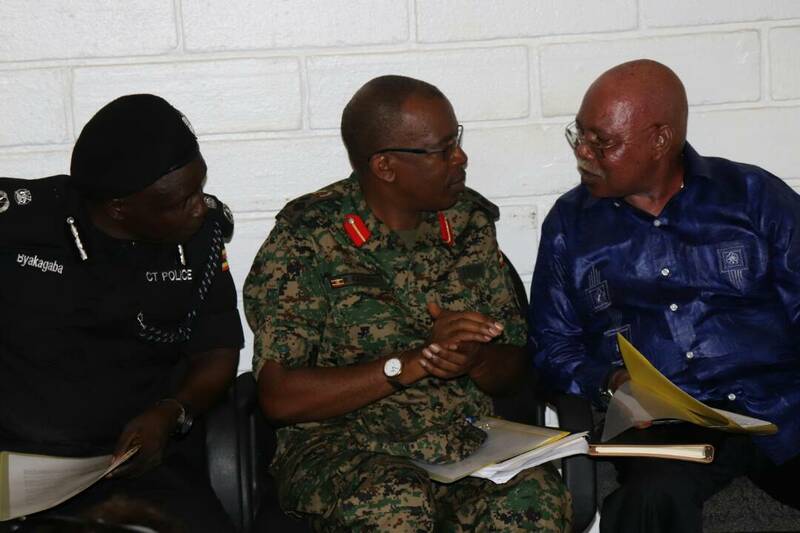 KAMPALA – The Uganda People’s Defence Forces (UPDF) is again in the spotlight after a Police Constable arrested by soldiers on accusations of hiring out guns reportedly died of torture. On Thursday, soldiers from Kawempe military detach arrested Constable Gideon Mbirire after an army deserter, Isma Ssemwogerere, who is in army detention alleged that the former had hired a gun to him to commit robbery. Mbirire was attached to Kabulengwa Police Post in Kyebando. On Friday, his body bearing wounds was reportedly dumped at Mulago Hospital by soldiers. The Defence spokesperson, Brig Richard Karemire, said they are investigating the matter. However, denied that the victim was being held any of army cells. “The officers that were handling the case are now being investigated to establish the circumstances under the Police Constable died. Note also that he was not in any military cell,” Brig Karemire said. Kampala Metropolitan Police spokesperson Patrick Onyango said they were not aware of Mbirire’s arrest. “The police officer did not die in the detention of our police,” Mr. Onyango said, refusing to divulge further details. This website has established that Mbirire was beaten severely at Kawempe military detach and he died at around 6 pm. At around 10 pm, soldiers are said to have taken his body to Mulago Hospital mortuary. The staff at the mortuary declined to receive the body without documents, sources said. The soldiers reportedly went to Mulago Police Station and recorded a statement, indicating they had picked the body dumped by the roadside. The case was entered on SD/10/21/3/2019. With the case reference number, Mbirire’s body was accepted at the mortuary. During detention, the army deserter is said to have told soldiers that Mbirire used to hire out the gun to him to carry out robberies and that they would share the proceeds. The latest incident was when Ssemwogerere robbed UGX600,000 from a chicken seller in Kalerwe.